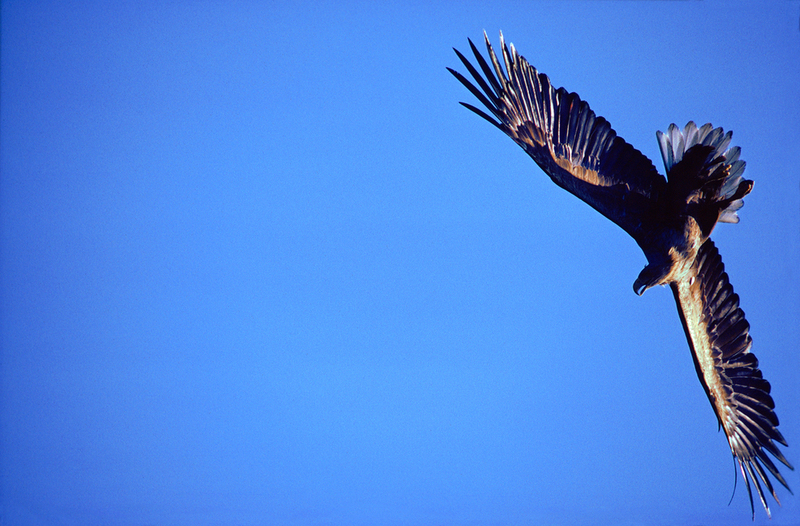 Peter started in the 1970s as a nature photographer. 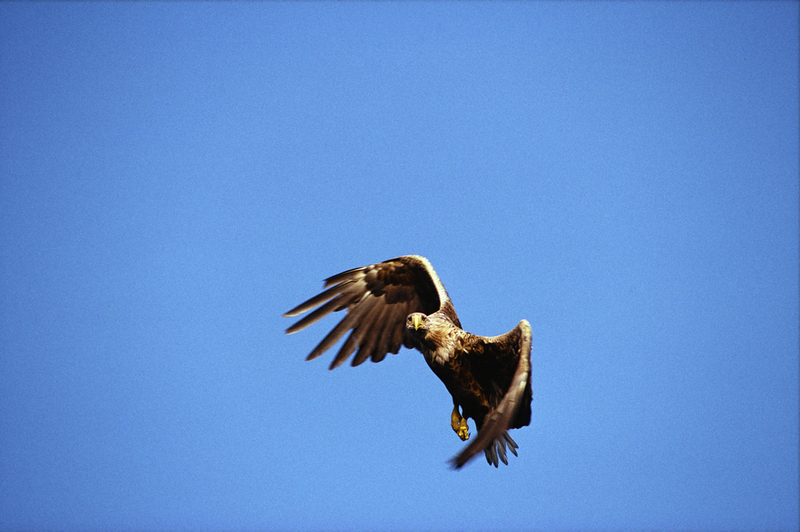 He took part in a project to save the endangered white-tailed eagle, Europe’s largest bird of prey. Together with conservationist Björn Helander and a group of environmentalists, they fed the eagles “safe food” for a period of 15 years to protect them PVC and DDT poisoning in their normal diet of Baltic Sea fish. 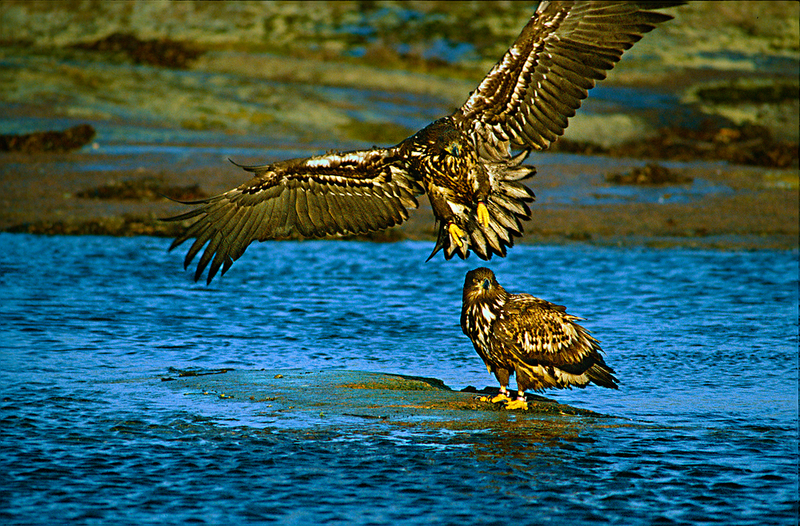 Gerdehag and Helander wrote a book together for the Bonnier publishing house: “White-Tailed Eagle is a picture celebration, a unique collection of rare and captivating photographs of the white-tailed eagle and its environment."